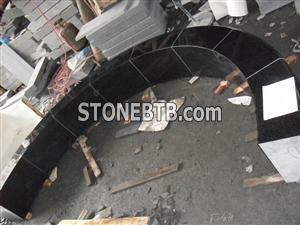 g684 kerbstone, black curbstone for outdoor paving. we own the good resource of g684,g654,g603,shanxi black, black basalt etc. kerbstone, paving stone,cubic , quarry price available, large supply capacity each month. Don't hesitate to contact us when you have a need on Chinese material.